The Community Revitalization Awards recognize property owners who have enhanced our community by making significant exterior improvements to their individual properties that have, in turn, had a positive impact on the surrounding area. Since its inception in 1994, 184 properties have been recognized — and several of them from our own Heights Park neighborhood. Community Revitalization Award nominations are evaluated primarily by assessing their impact on the surrounding area, or on the City as a whole if appropriate. Has the effort improved the environment? Has the effort contributed to the stability or enhancement of an existing neighborhood? Does the effort set a desirable precedent for surrounding property owners? You must provide the Property Address, Property Owner’s name, phone number, email, if available. You may nominate your own property. Recently there was an article in Richardson Today about the Little Free Libraries (LFL) Program. 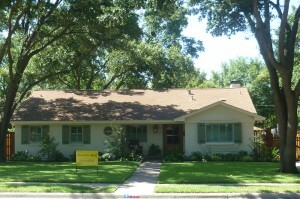 More than a dozen LFL boxes have been installed throughout Richardson. The boxes are placed by volunteers who initially stock the box with books. From then on, readers who take a book from a box are expected to leave a book in its place, increasing the variety and diversity of books in each box. So just in case you don’t know…Heights Park N.A. participates in the Little Free Library Program. We have a LFL located at the west end of Opal Lane, near Kirby. And for all of our Community Gardeners who participate in the Church of the Epiphany/Heights Park Community Garden, there’s a LFL located in the garden area stocked with gardening books. Stop by, take a book, and leave a book! An urban tree care workshop will be held Saturday, September 19th from 9:00 – 10:30 a.m. at the Richardson Service Center, 1260 Columbia Drive. This event is free, but please register with Michelle Mann at michelle.mann@cor.gov or call 972.744.4228. A compost seminar will be held immediately after the tree care workshop. The compost seminar will be Saturday, September 19th from 10:30 a.m. – 12:30 p.m. at the Richardson Service Center, 1260 Columbia Drive. Backyard composting helps save landfill space by keeping grass clippings and leaves out of the solid waste stream. Instead, these materials are transformed into valuable nutrients for the yard and flowerbeds. Participants will learn the basics of backyard composting, as well as advanced tips and techniques. The seminar is taught by Mary Tynes, a nationally known expert on backyard composting and is the site editor of www.mastercomposter.com. Space is limited for this event so please contact Victoria Sum at victoria.sum@cor.gov to make a reservation. SAVE THE DATE FOR OUR ANNUAL HEIGHTS PARK OCTOBERFEST! Food, fun, bounce house, face painter, balloon artist, pumpkin decorating, bobbing for apples, etc. A great way to have a free lunch, see your neighbors, and let the kids play! But if you don’t have kids in tow, you can still come! 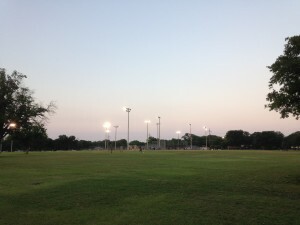 You can learn about all kinds of neighborhood activity on Next Door Heights Park https://heightspark.nextdoor.com as well as our Facebook page. Stay informed about what’s going on around us! There’s a lot happening! And if you know of someone who isn’t on our email list (receiving these periodic updates), or isn’t an HPNA member. 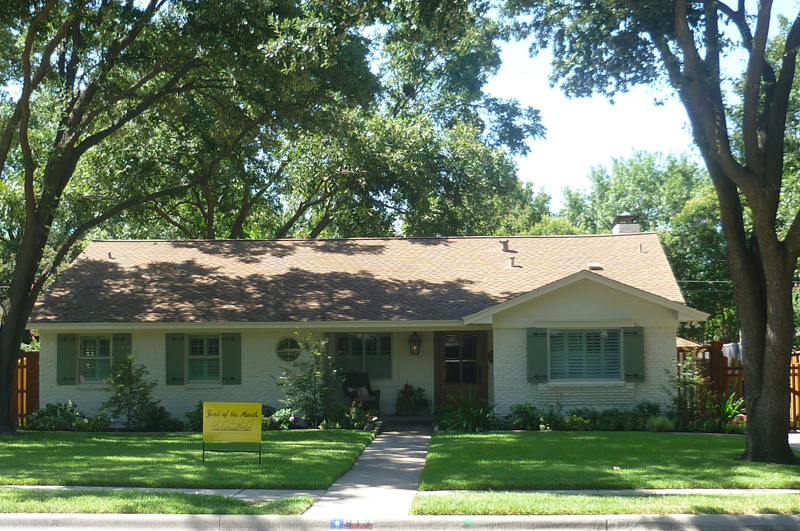 September 2015 Yard of the Month! Thank you so much for the September Yard of the Month honor!!!!! After all of the interior work was done to our home we lovingly refer to as “The Cottage”, I couldn’t wait to get the yard looking like it was worthy of being in “the Heights”. I don’t know how many remember the way the yard looked before we started working on it but it was very sad looking! I have planted and replanted and added to the landscaping over the last year. Stayed tuned for next year…I plan on improving even more. I truly love this neighborhood and feel blessed to be a part of such a wonderful community!